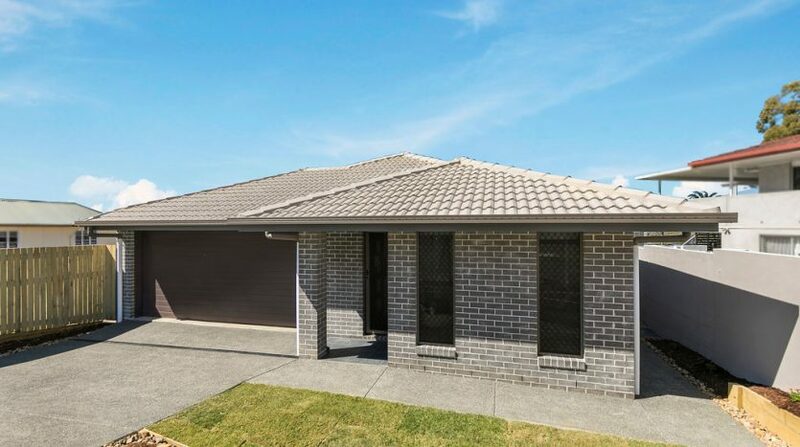 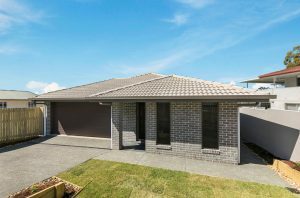 Welcome to this brand new 4 bedroom 2 bathroom 2 living space home in Alexandra Hills. 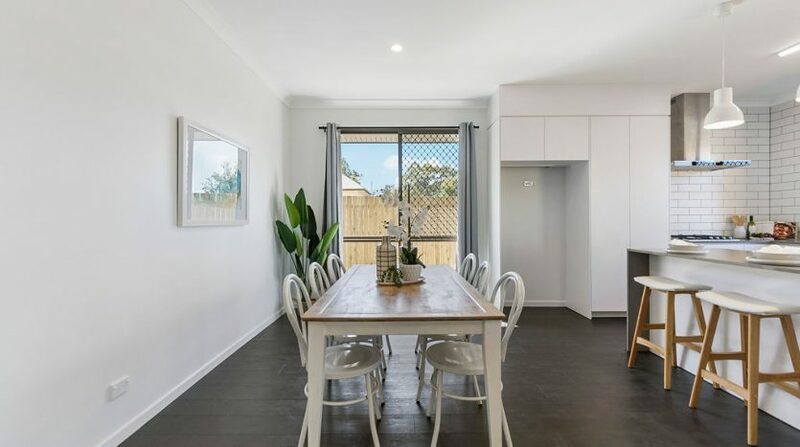 Upon entering you will be impressed with the high ceilings & feature floorboards through the home. 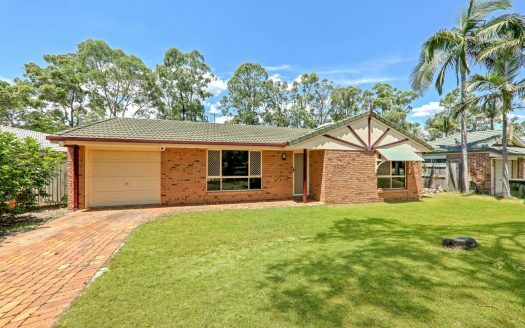 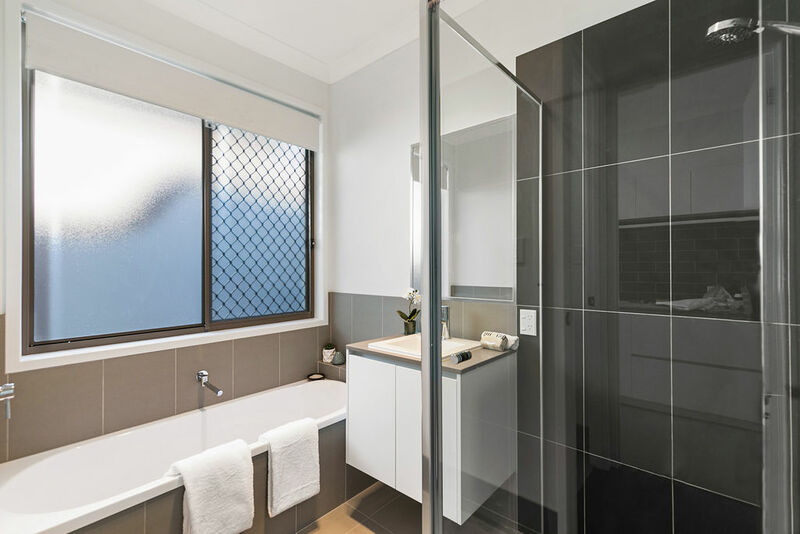 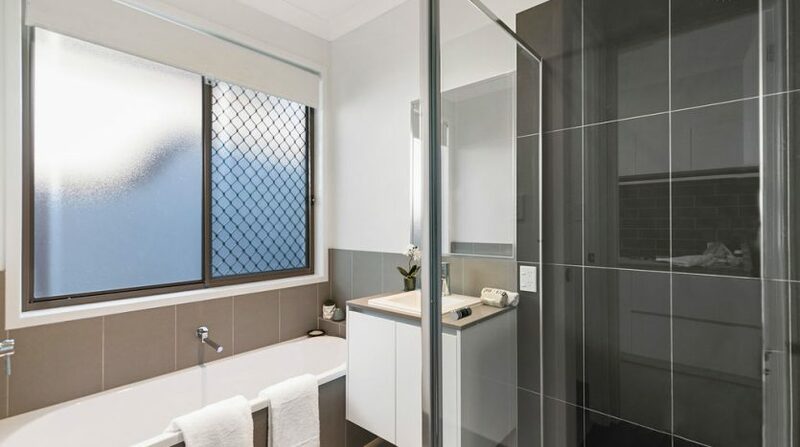 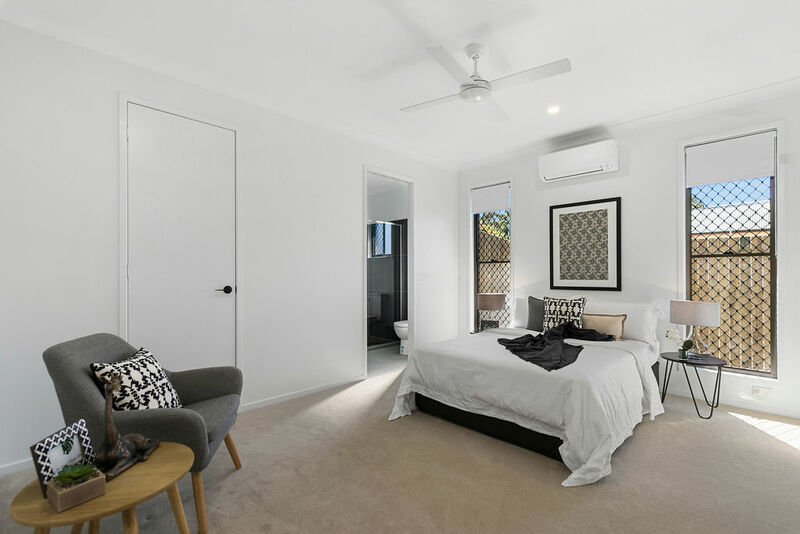 4 Bedrooms all with built in robes, Master with walk in robe & ensuite. 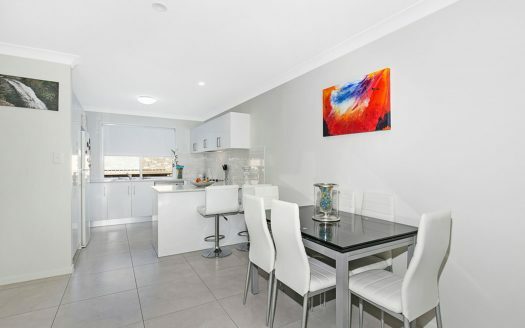 Modern kitchen with appliances & dishwasher, Split system air con & ceiling fans throughout. 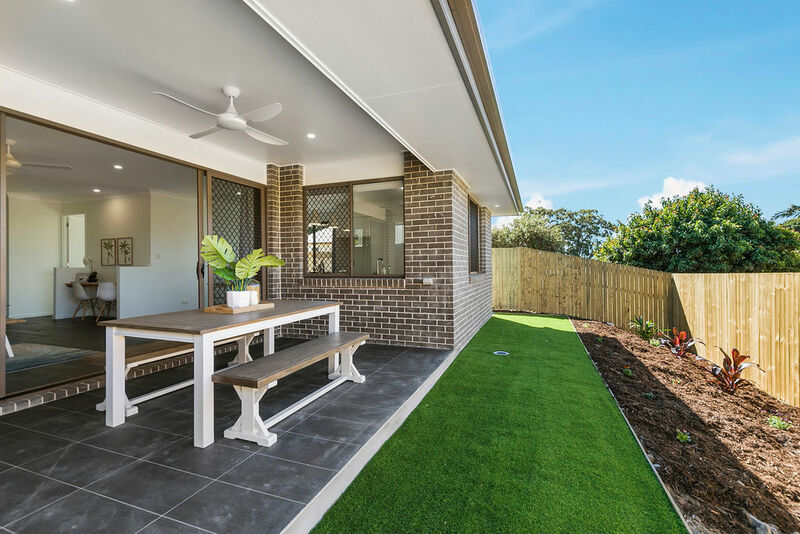 Study & Large entertaining area looking out onto the low maintenance gardens & lawn, your guests are sure to be impressed when you have this much space to showcase. 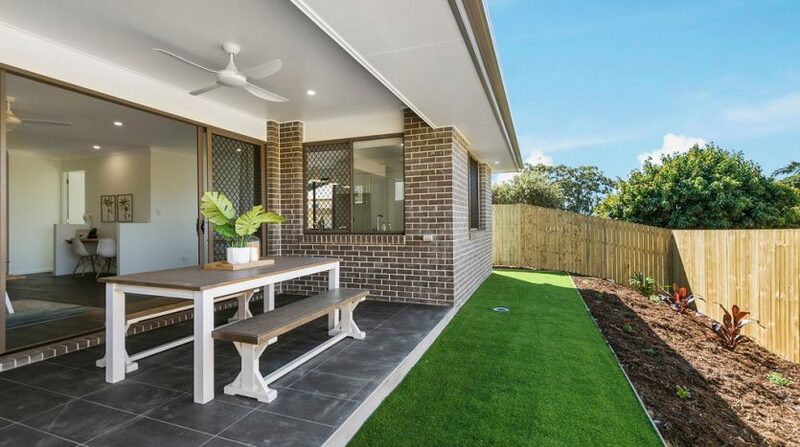 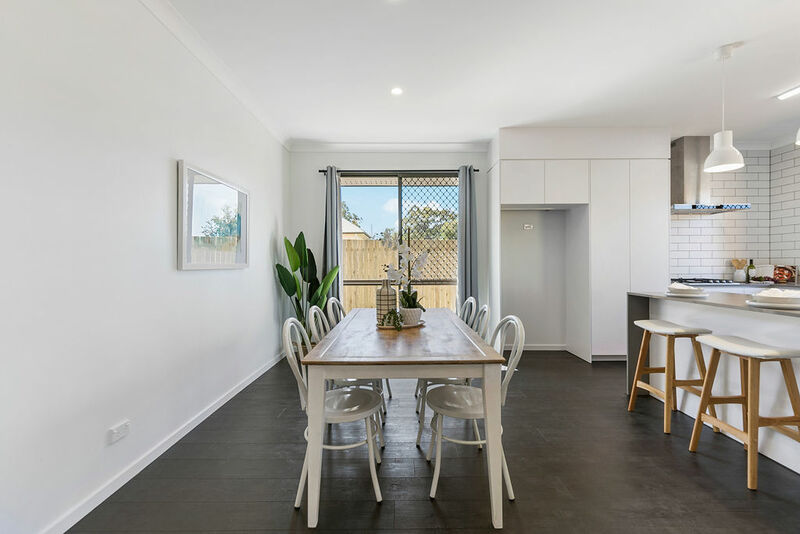 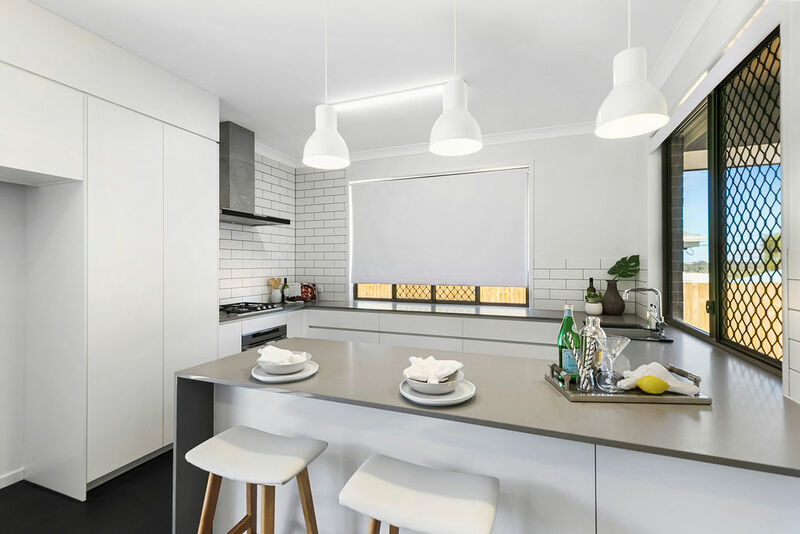 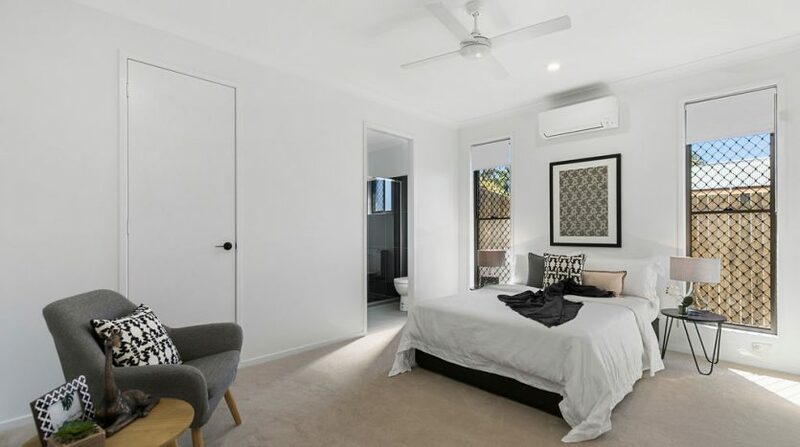 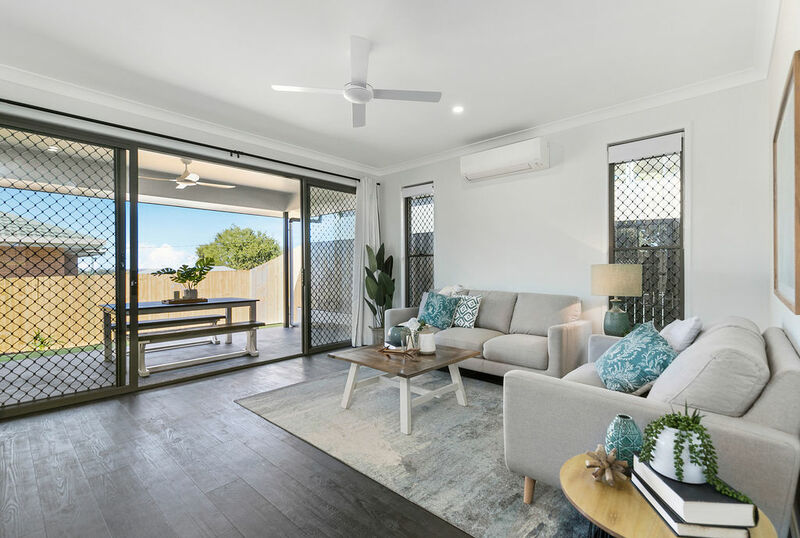 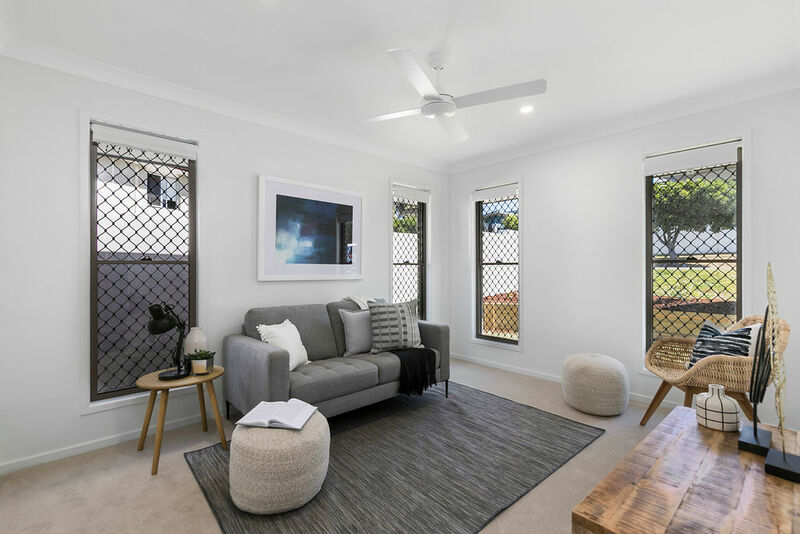 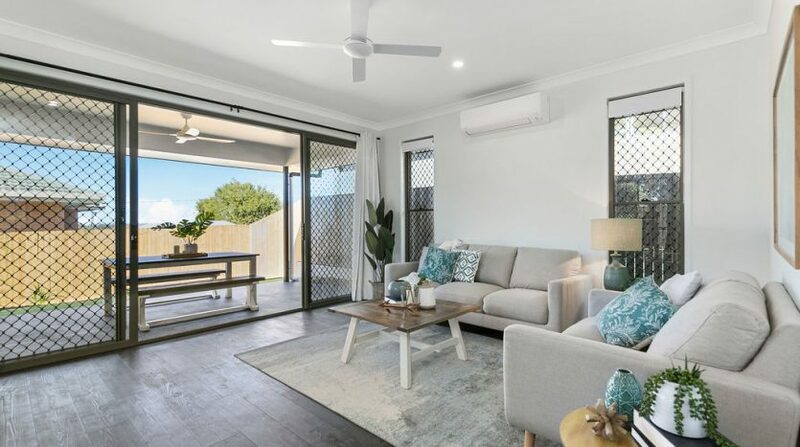 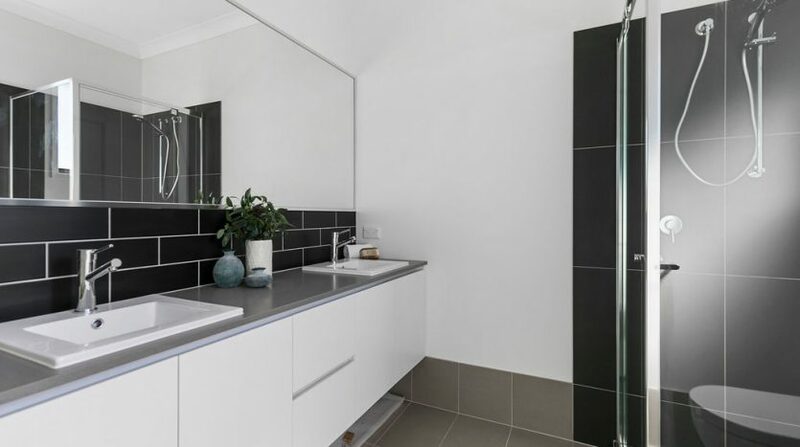 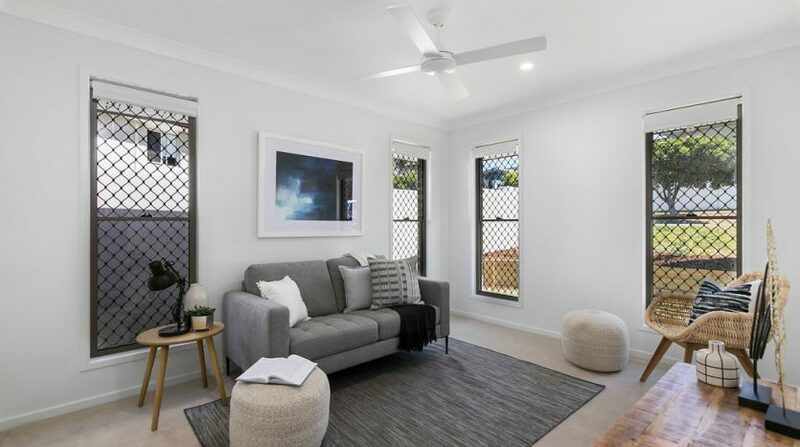 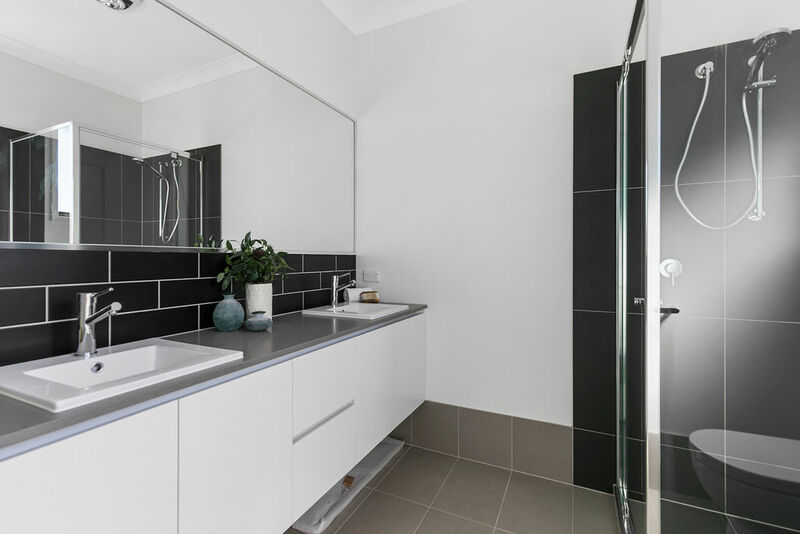 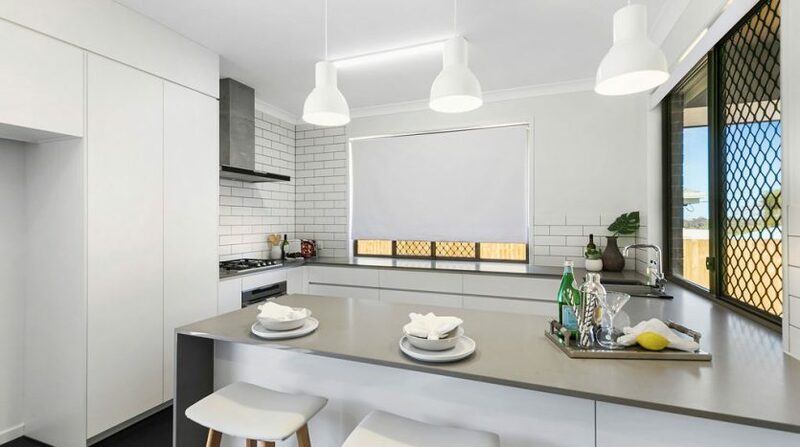 Set in the heart of Alexandra Hills you are purchasing this brand new home within school catchment zones & walking distance to local bus stops, parks & shops.